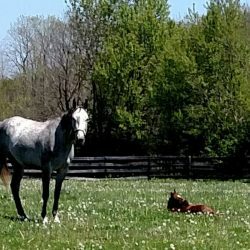 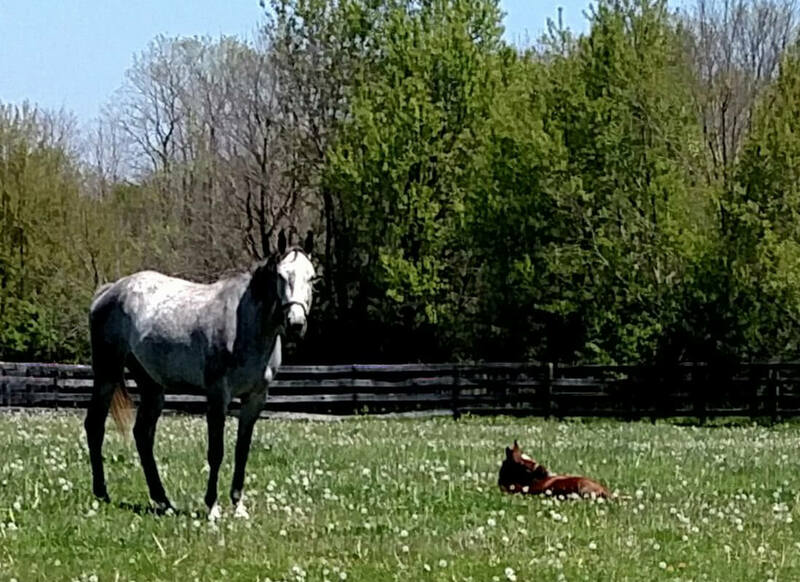 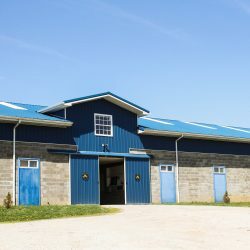 At Clover Hill Farm, we are proud to offer a wide variety of boarding, stabling and training options from an individual pleasure rider to a professional with a group of horses! 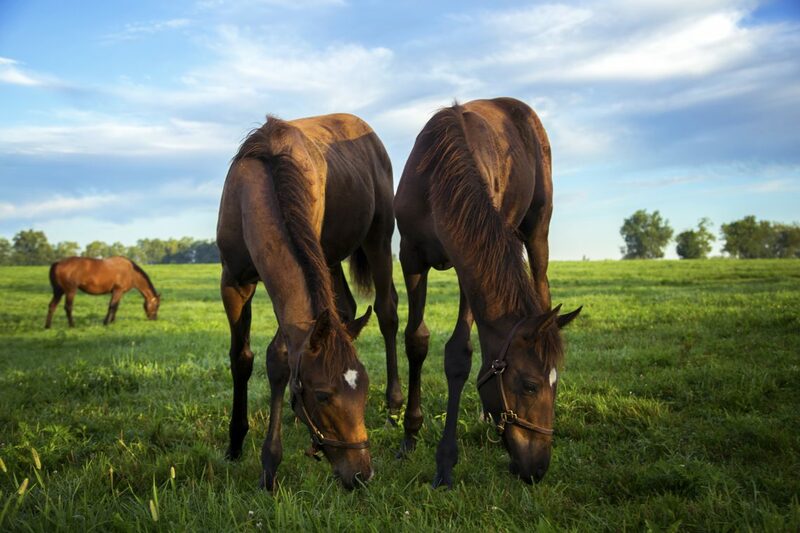 We have programs for Sport/Pleasure, Growing/Developing Horses and Retirees. 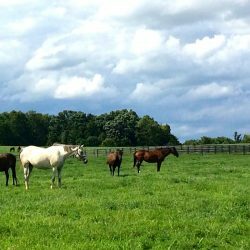 We also offer breaking service for Thoroughbred Race Horses and depending on trainer on-site can help with starting/training of horses for other English disciplines such as Dressage, Hunter/Jumpers, Eventing, Pleasure Riding, Trail Riding, and more. 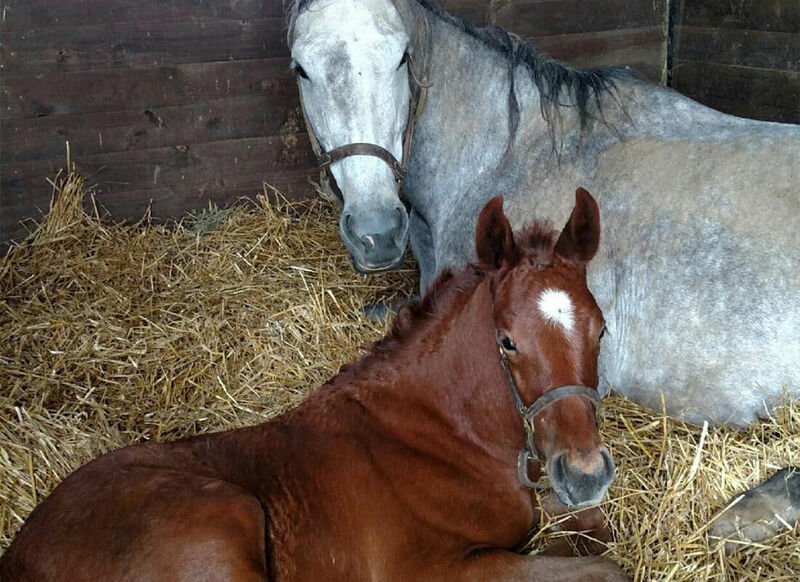 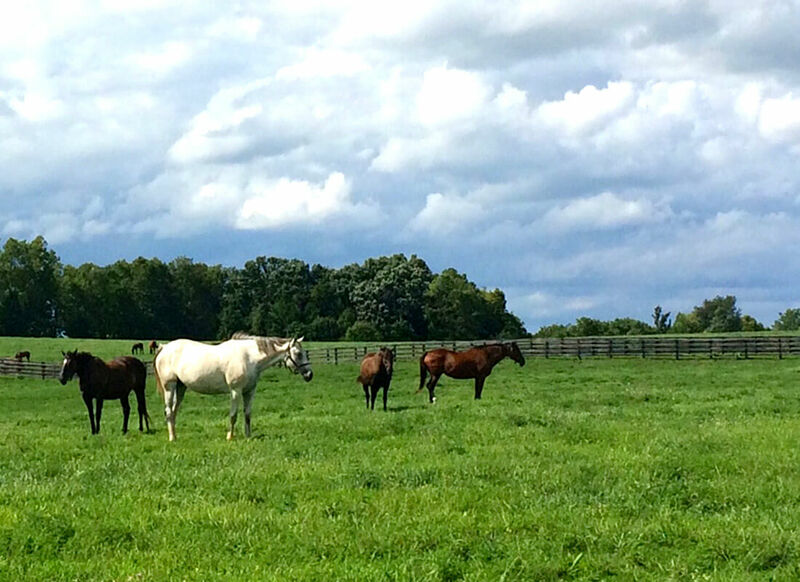 At Clover Hill Farm, we’re dedicated to providing the highest quality care to you and your horse. 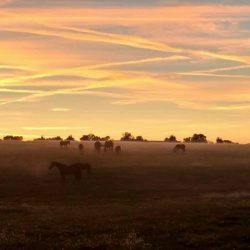 When you board your horse at our state-of-the-art facility in Paris, you can rest assured they will be in the hands of compassionate professionals. 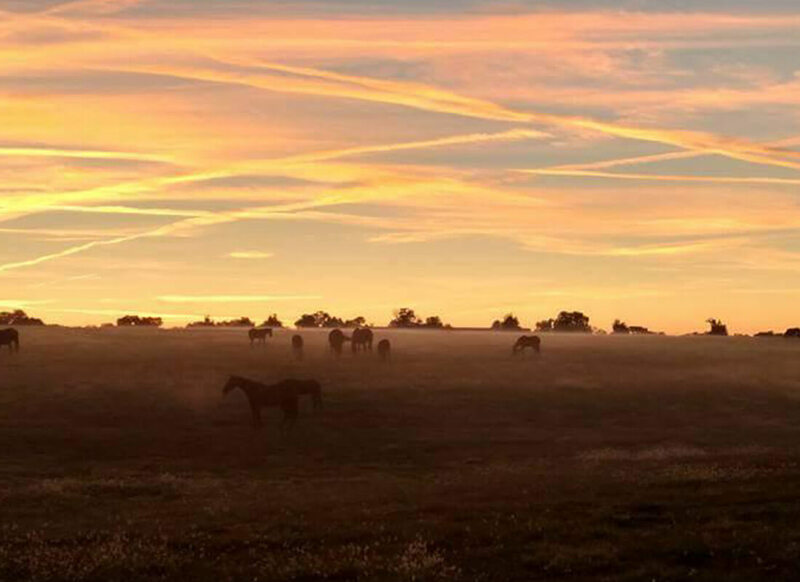 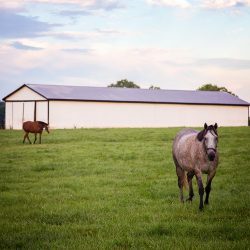 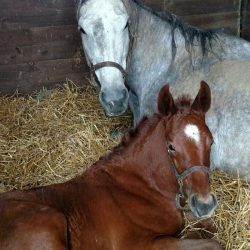 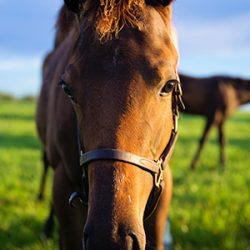 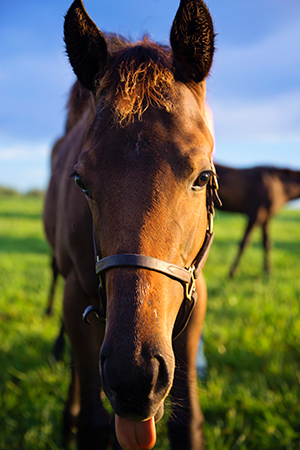 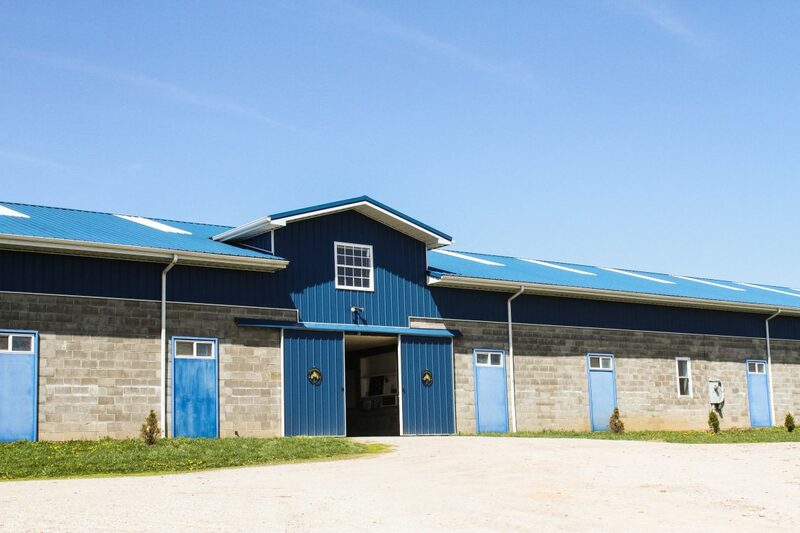 Whether you’re a Kentucky local or a visitor looking for a new home for your horse, we would love to provide your horse with the best care we can offer in our state-of-the-art facility. 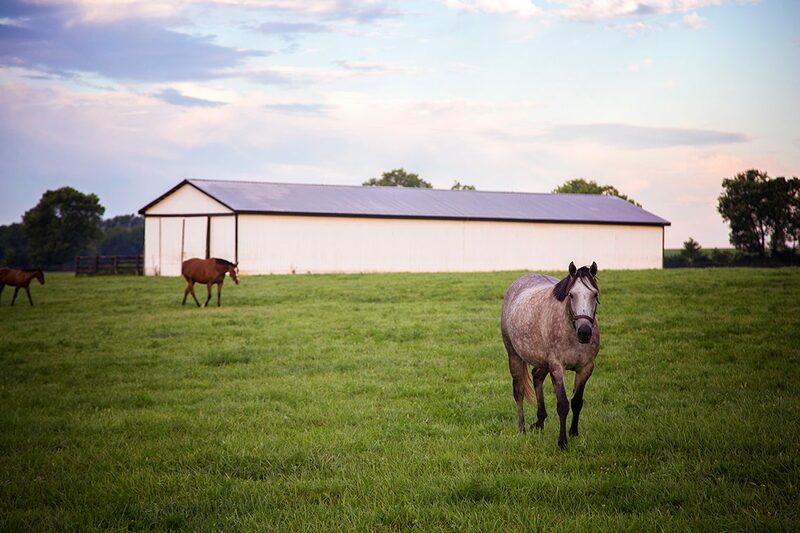 Contact us today to schedule an appointment to view Clover Hill Farm in Paris!